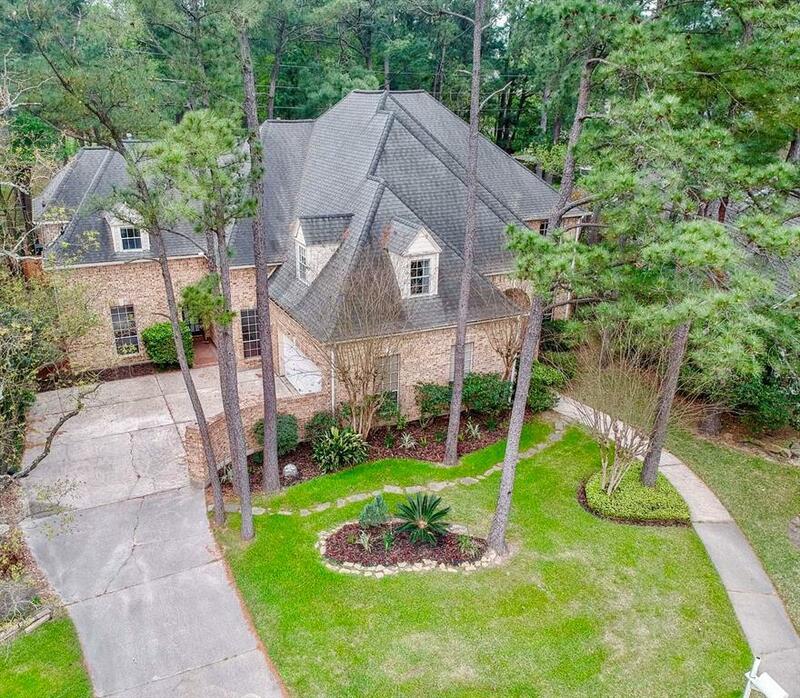 This beautiful home is the prime example of Estate Living at its finest. Click the Virtual Tour Link > for a first person walk through experience of this home. 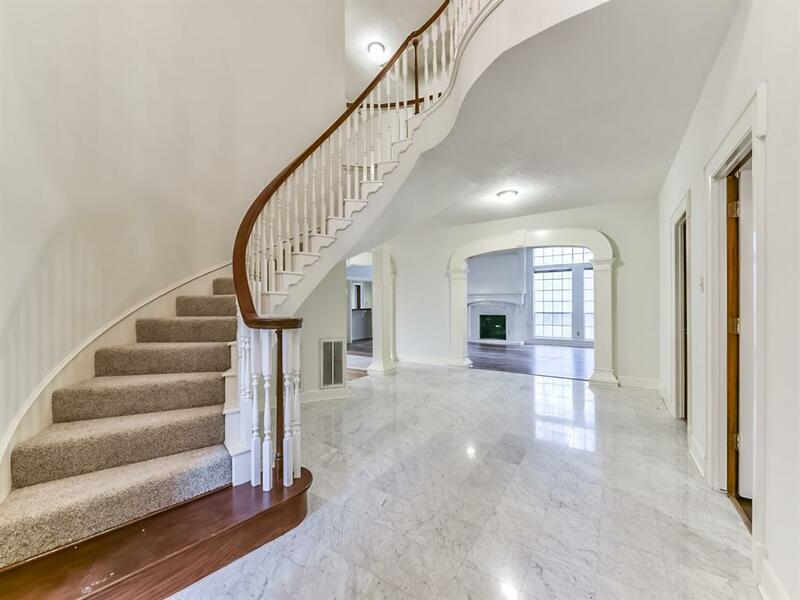 The home boasts Marble floors, granite counter tops, a private executive office and much more. The master suite and bath are privately situated on the ground floor of this home, the bathroom features dual closets, freestanding soaking tub with views of the private backyard oasis. The chef's kitchen feature granite counter tops, built in brand new appliances, and a dual fireplace that leads you to the family room. 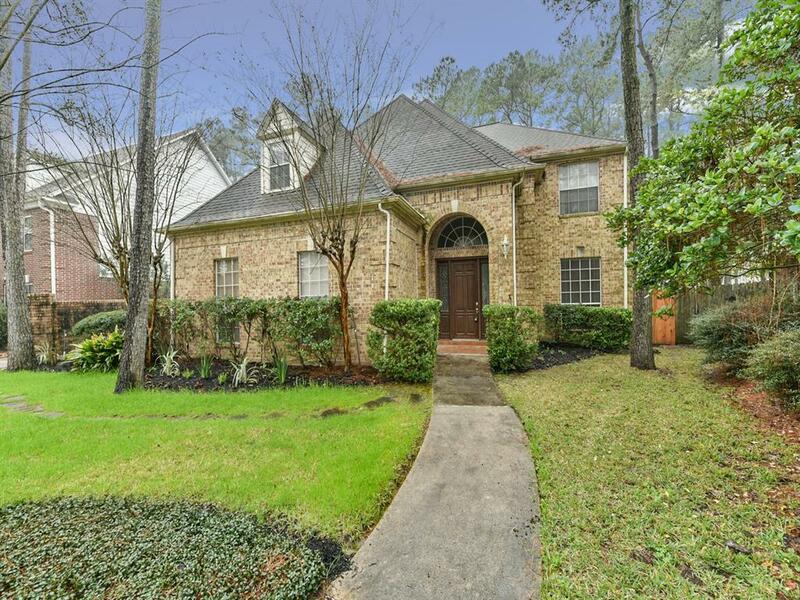 The home has 5 bedroom and 4 full baths with a half bath for guest. Multiple bars, a huge game room that can easily accommodate the kids and the adults, along with having views overlooking the spacious back yard. 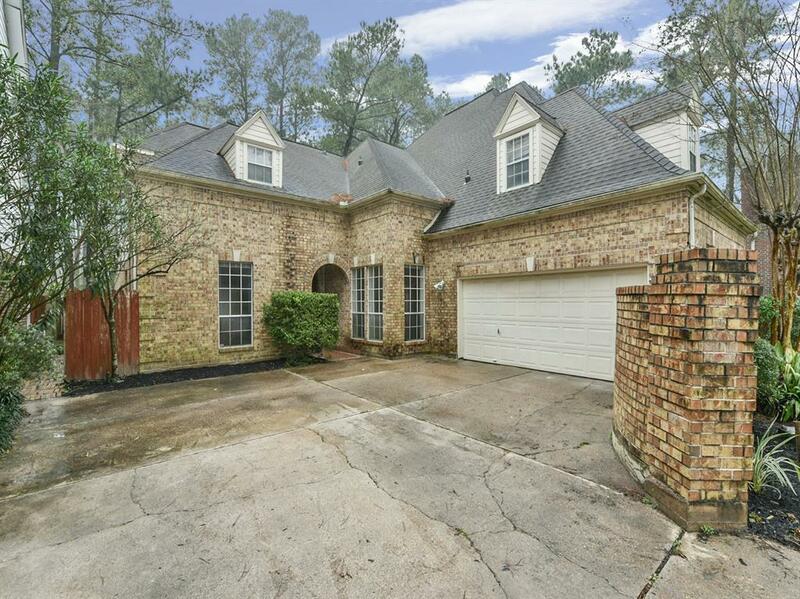 This home has been upgraded just in time to place it on the market, new flooring, fixtures, countertops, appliances and much more. Call our office to book your private tour today.